Podgorica, (MINA-BUSINESS) – It was concluded at a meeting Prime Minister Dusko Markovic had with representatives of WPD Group that the energy sector in Montenegro had a serious potential and great investment opportunities, particularly in terms of renewable energy sources. Markovic said that Montenegro would like to tap its potentials in the energy sector through credible foreign investments. The Government’s Public Relations Services says that Markovic welcomed the interest expressed by WPD, as a group focusing on the development and financing of wind farms. “Montenegro is becoming a regional energy hub,” Markovic said, adding that the Government had put a moratorium on the subsidization of electricity from the renewable energy sources. It was concluded at a meeting that there was potential for wind farm development throughout the continental part of the country, and that the Government would be working on identification of locations and provision of development opportunities. Director of WPD Europe Andreas Chollet said that this German group would like to invest in Montenegro, adding that it had both expertise and resources given that it had installed wind generators throughout Europe. 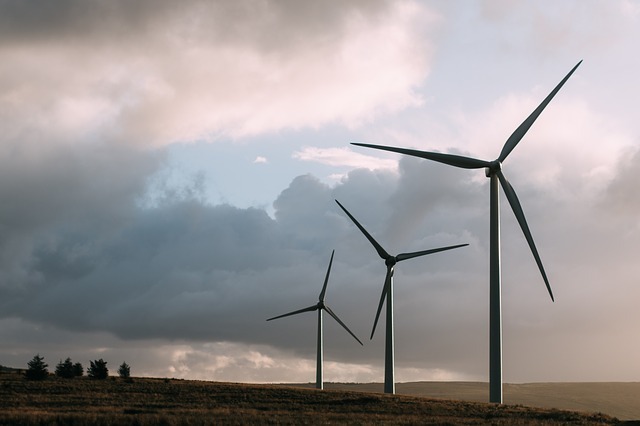 The company reminds of the benefits of wind energy exploitation in view of innovations in that field and declining prices of electricity generation from that source. Markovic said that Montenegro would like to develop a strategic partnership with Germany, both at political and economic level.